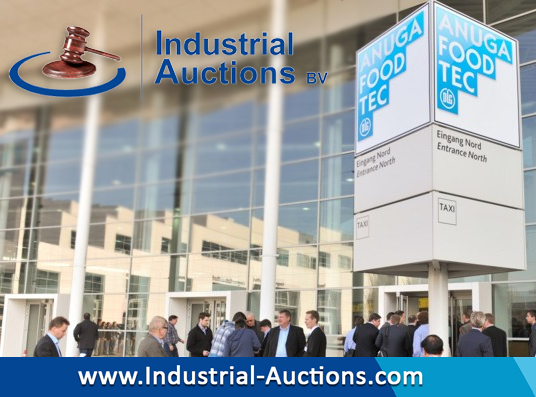 Online auctioneer Industrial Auctions will be present at the leading international trade show Anuga FoodTec 2018 (20 – 23 March, Cologne, Germany). It is the only trade fair in the world that covers all aspects of food production. An excellent opportunity for the company to present itself as ‘the professionals in online auctions for the food and beverage industry’. For a personal meeting, impression of the company and their working method; visit Industrial Auctions in hall 6, booth # C118. The team of Industrial Auctions looks forward to welcome you at their stand. 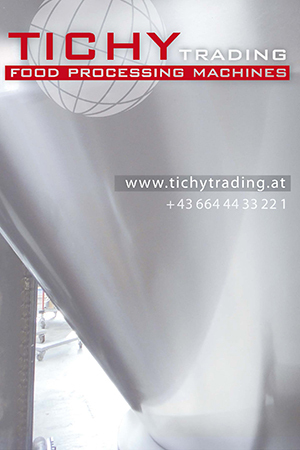 Contact the company to receive your personal invitation that grands free access to the Anuga FoodTec. All information about Industrial Auctions, the upcoming auctions and the entire machine offer can be found on the website of the online auctioneer: www.Industrial-Auctions.com.